We are Passionate; Experienced; Caring and knowledgeable. These are just some of the characteristics that describe the expert team at Chermside West Dental Centre. Provide treatment choices for your convenience. Are Passionate; Experienced; Caring and knowledgeable. 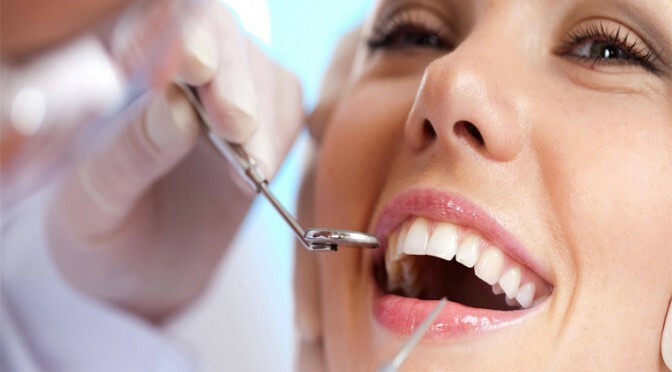 These are just some of the characteristics that describe the expert team at Chermside West Dental Centre. Have a vast experience which allows us to provide the most up to date treatment for all generations from toddlers to seniors.